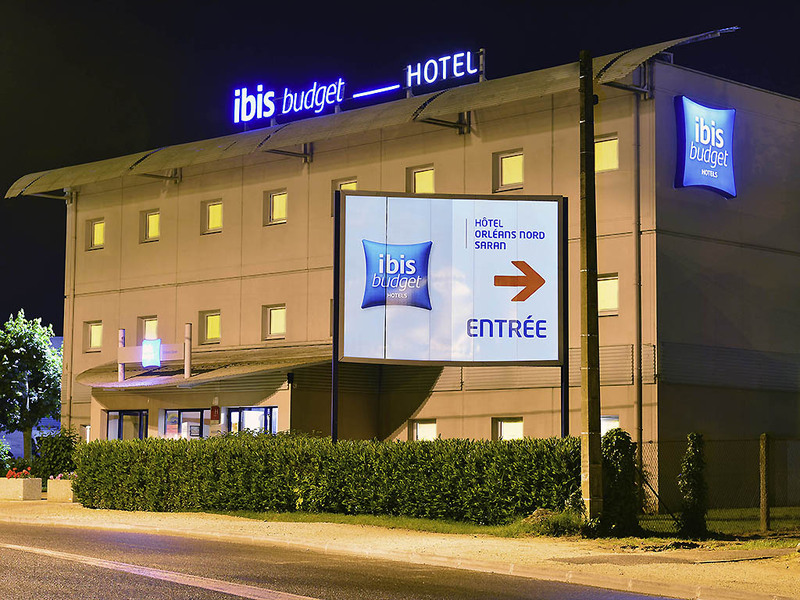 ibis Budget Orleans Nord Saran, the smart accommodation choice! For travel or business, we have the accommodation solution at a very low price. Our rooms are designed for 1, 2 or 3 people (with a double bed and a bunk bed in each room), equipped with a shower, toilet, and TV satellite, for a very economical price. Enjoy the benefits of a gourmet buffet breakfast at a low price!